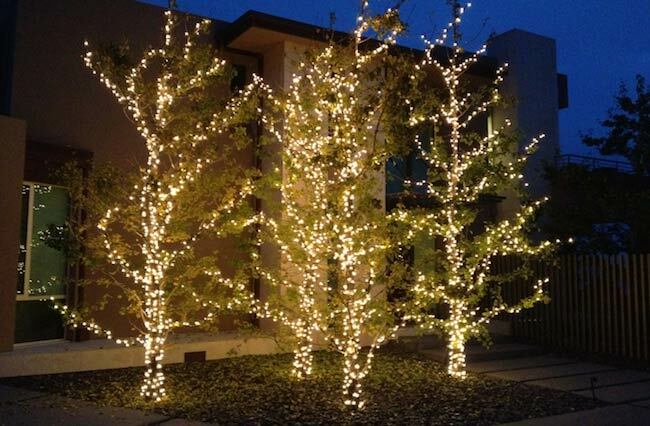 Professional Holiday Lighting Services Service, Commercial and Residential Holiday Lighting Experts - Interior & Exterior Holiday Lighting Contractor, Holiday Lighting Professionals, Custom Holiday Lighting Design, Holiday Light Installation, Holiday Light Material Supplying and Maintaining, and Holiday Lighting System Removal and Storage Specialists in the greater Santa Barbara, CA area. Serving select clients in San Louis Obispo, Santa Ynez, Solvang, Buellton, Goleta, Santa Barbara, Montecito, Carpinteria, Ventura, Oxnard, Camarillo, Newbury Park, Thousand Oaks, Calabasas, and Malibu. 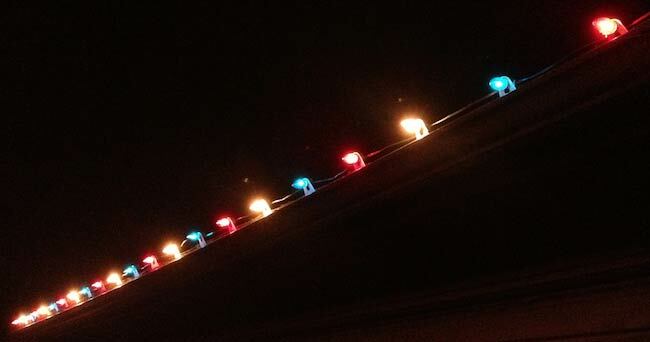 It happens every year around the first week in December: a mad dash to get the lights up on the outside of the house. 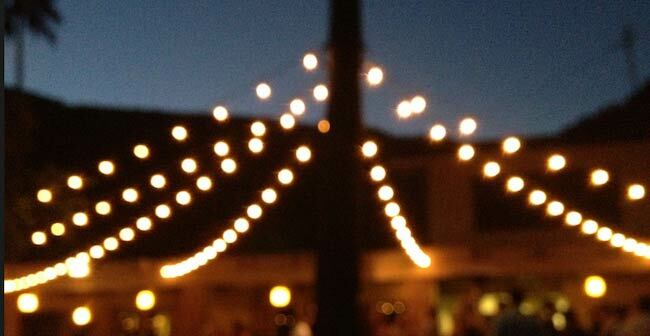 More popular than ever, the outdoor lighting and decorating activity has become a huge thing. Some families are spending days, even weeks setting up their lights and decorations – its become way too time consuming! At ClearView, we design, decorate, hang, remove, and store your holiday lights so you can attend to all the more important Christmas, Hanukah and New Years activities. The season is busy enough as it is – let us worry about the lights. 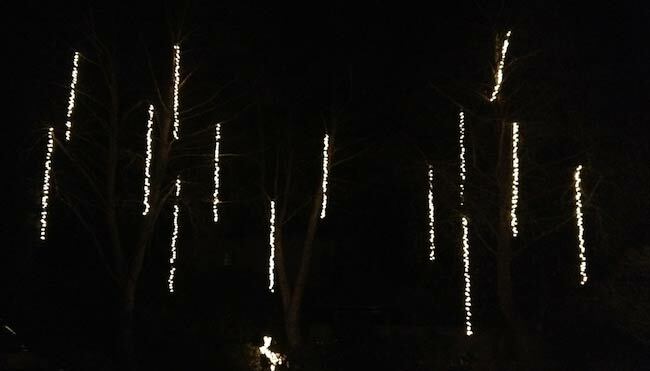 Take a look at how your trees will look with lights. If you would like to decorate your tree or home interior, we can recommend an interior design to suit your needs or a third party designer if necessary. As your “go to” team of light hanging professionals, we’ll get your lighting and decorating items done to detail, quickly and affordably. Looking for help with your landscape lighting? We can light water features, trees, pillars, steps... you name it. 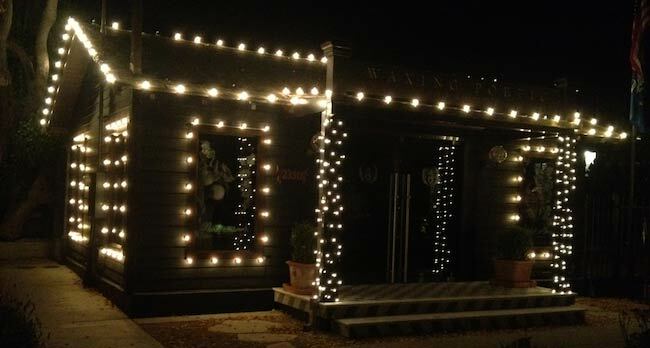 We are your go to decorative lighting professionals.